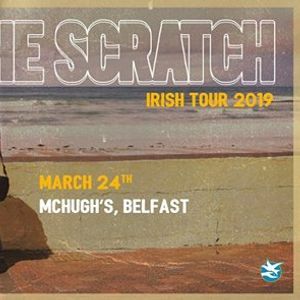 The Scratch are a 4-piece acoustic act from Dublin, Ireland. 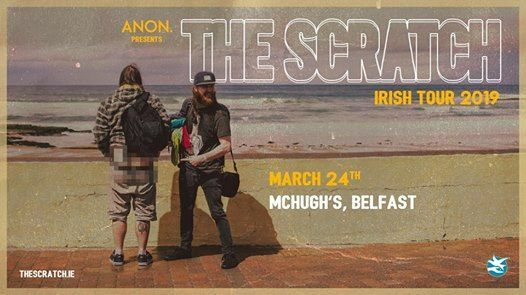 Born from a shared love of acoustic guitar, metal and traditional Irish music, The Scratch have moulded triumphant melodies with the groove and intensity of metal. 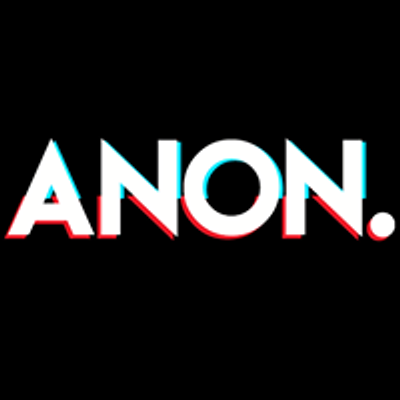 After a successful 2018 that saw them play raucous slots at KnockanStockan, The Beatyard, RORY GALLAGHER INTERNATIONAL TRIBUTE FESTIVAL and Electric Picnic Festivals, as well as supporting Kodaline at Malahide Castle and selling out a headline show in The Grand Social, The Scratch are starting 2019 with their first Irish Tour, including this first headliner in Belfast. Have Your Cake & Eat It With Cool FM Roadshow!